I’m sure most, if not all of us, have been positively impacted by at least one great doctor in our lifetime. Maybe it was a general practitioner, or some type of specialist, but regardless—they helped you or your family member physically, mentally, and even emotionally. It’s funny how much a person you may see just once a week or month, a couple times a year, or even just once annually, can leave such an indelible impression on you. Unfortunately, many wonderful doctors work so hard and become so consumed with caring for their patients that they can sometimes overlook their own mental and physical well-being. 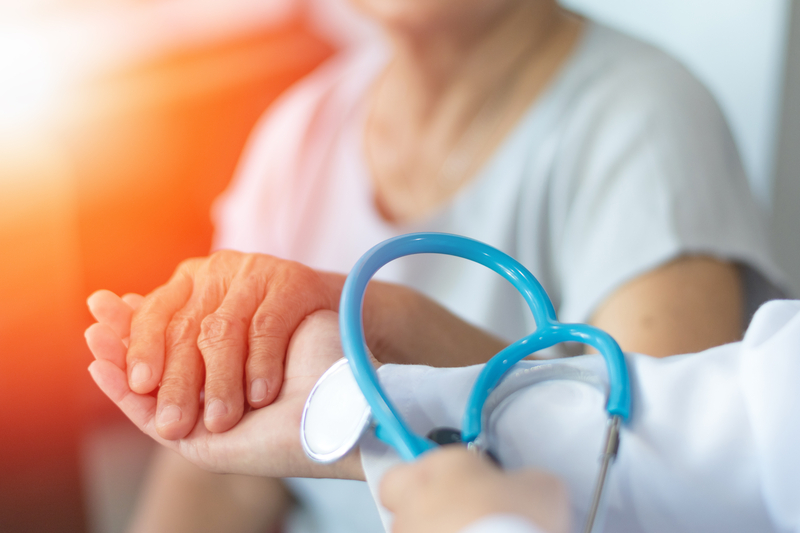 Stating the obvious, but doctors form such a crucial piece of the puzzle when it comes to providing quality care for people of all ages, but especially within the senior health care field. The value of amazing doctors who embody Consulate’s core values (compassion, honesty, integrity, respect, and passion) cannot be overexpressed. But how can you show them they’re appreciated? Honoring them on or around National Doctors’ Day is a good place to start! Those gift ideas are just an option, as they’re certainly never required or expected. Sometimes even just a few kind words and spoken expression of gratitude can make a doctor’s day, and remind them that they’re making a difference! To all the great doctors out there, and especially within our network of care centers: Thank you! We appreciate you and feel lucky to have you! Keep up the great work, but don’t forget to take a break and listen to your own needs. Happy National Doctors’ Day!